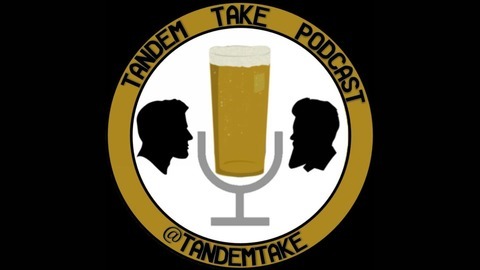 Two guys tackling the current events of sports and pop culture through beer goggles. Each week brings a new beer and a new list. Nothing is off limits. @TandemTake @ANDREWTWOLF @TSh0wtime. 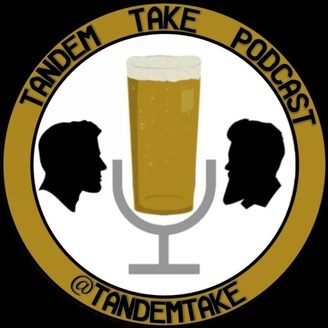 Episode 36 of the #TandemTake podcast features a full NBA Preview for the upcoming 2018-2019 season AND the List of the Best Gaming Consoles.